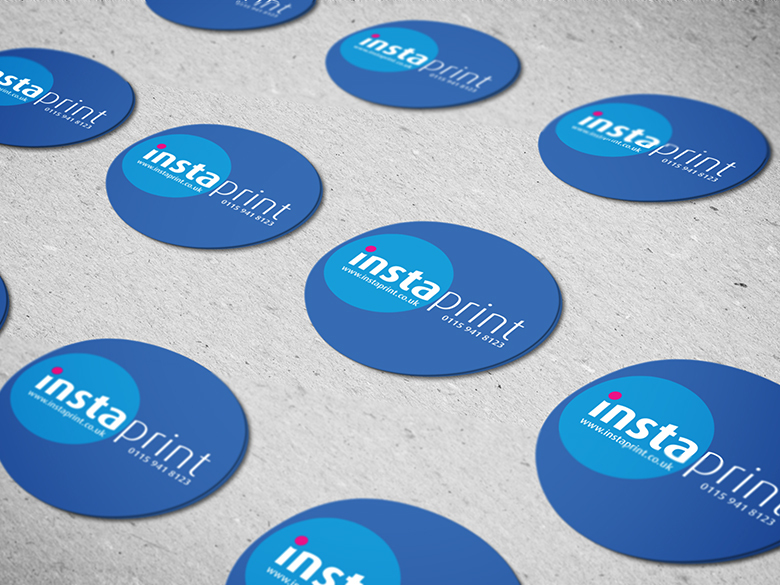 This is our range of circular paper stickers and labels. The prices in the grid include colour printing. All you have to do is upload your file at the checkout once payment has been received. Prices shown are based on one design. If more than one design is required then order each one separately and add to basket. 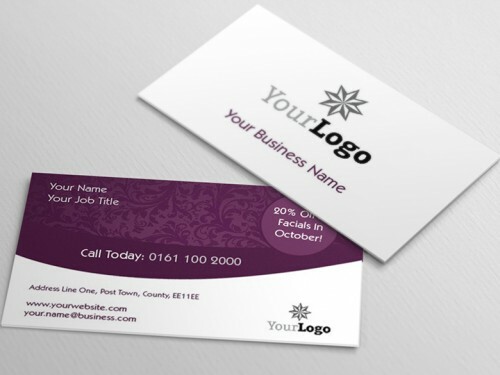 How would you like to design your Circular Paper Stickers and Labels?